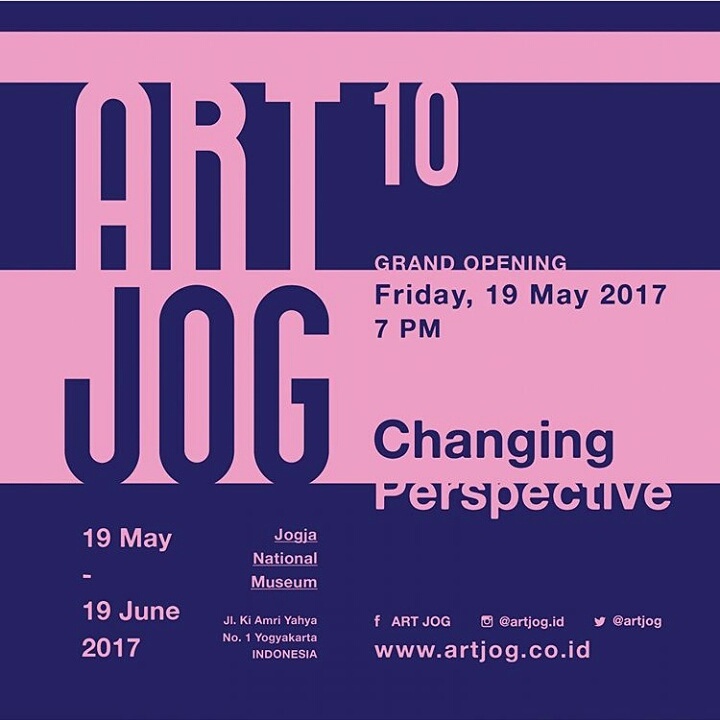 ROH Projects are pleased to announce that our artists (Bagus Pandega, Faisal Habibi, Syagini Ratna Wulan and Syaiful Garibaldi) will be participating in the upcoming ARTJOG10: Changing Perspective. The curatorial theme ART|JOG 10 for this year is Changing Perspective. Changing Perspective is choosen with aim to change the recent perspective of individuals which mostly has become profane. In short, ART|JOG has been developing along with the development of the visual art world itself, because the development of ART|JOG represents the development of fine arts in Indonesia or the whole world. For the execution it doesn’t only involve the artist, but also many parties year after year. Therefore, the holding of ART|JOG is inclusive, it also impacts and also turns the wheel of people’s economy. In the end we hope various groups enjoy the holding today, and it brings joy to us all.